Is there anything better than that first fall breeze of cooler air? It pulls in a cleanse of the new season's freshness and the upcoming months of warm-seeking colors in the air. This styled shoot by Southern Celebrations did nothing less. With a mix of oatmeal, grey, burgundy, and touches of gold, you couldn't help put feel the upcoming crispness of autumn. Southern Celebrations Magazine hosted this inspiration shoot in early fall and I was honored to ride along as the shoot's stationer along with an array of amazingly talented wedding vendors (meet the team below). ...and a southern celebration it was. White Oak Plantation is one of South Louisiana's highest ranked venue locations for weddings and events. The day was filled with Louisiana magnolias & warm touches of gold. Stationery should never stop at the wedding invitation. 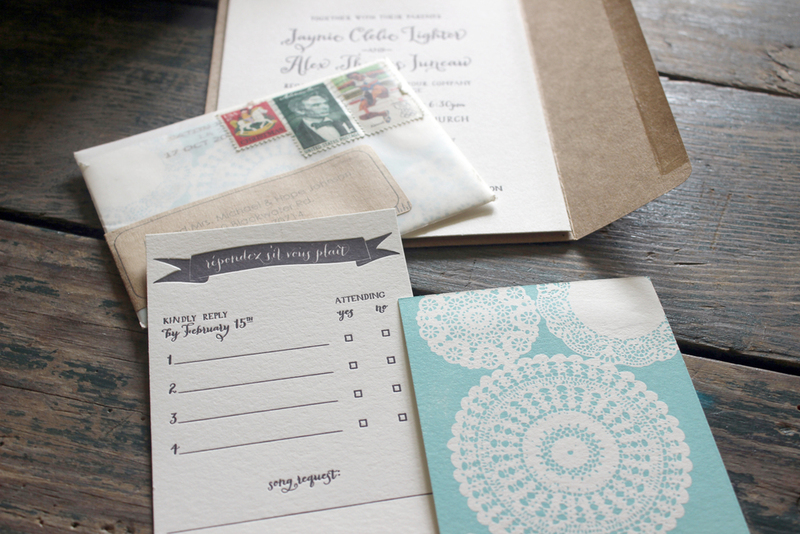 We all fell in love with the custom made vow books to inspire brides and grooms to keep that handwritten note alive. 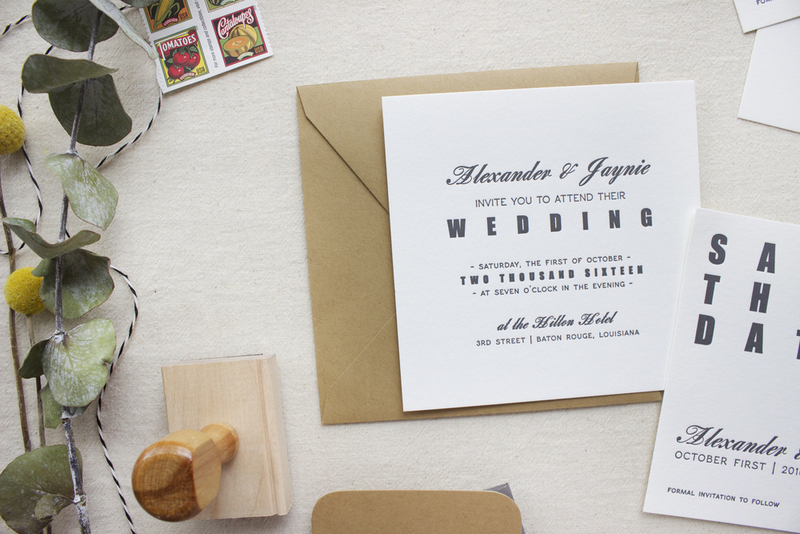 The reception's menu cards mimicked the aesthetics of the wedding stationery to inspire those to really create a cohesive experience for your guests. Letterpress printed in a muted burgundy ink on deckled edge paper, adorned in gold foil ..you are sure to leave a lasting impression. To continue on the visual experience, we had laser woodcut chair signs made for the Mr. and Mrs. and a gold mirror cake topper for what should simply be the BEST day ever.